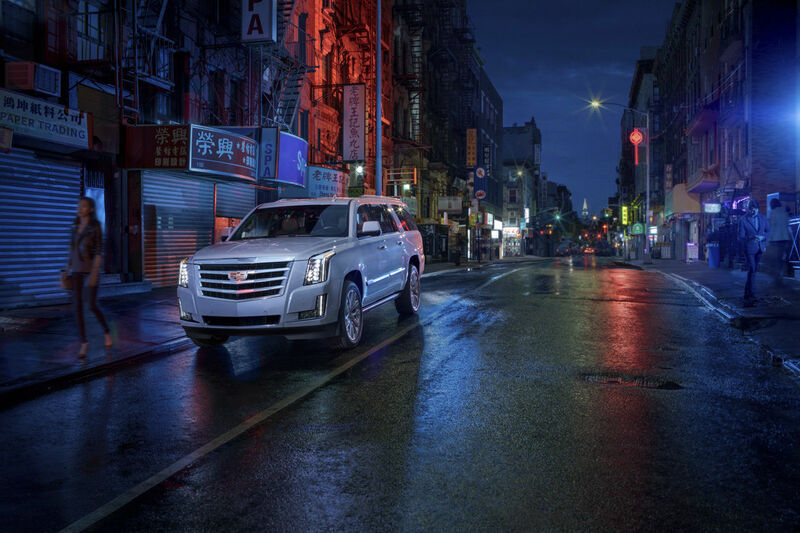 To fully appreciate the best in craftsmanship, innovation, utility and performance, look no further than the Escalade Platinum. Distinctive exterior design elements, such as the bold Platinum grille with Galvano chrome, are an example of standout design. 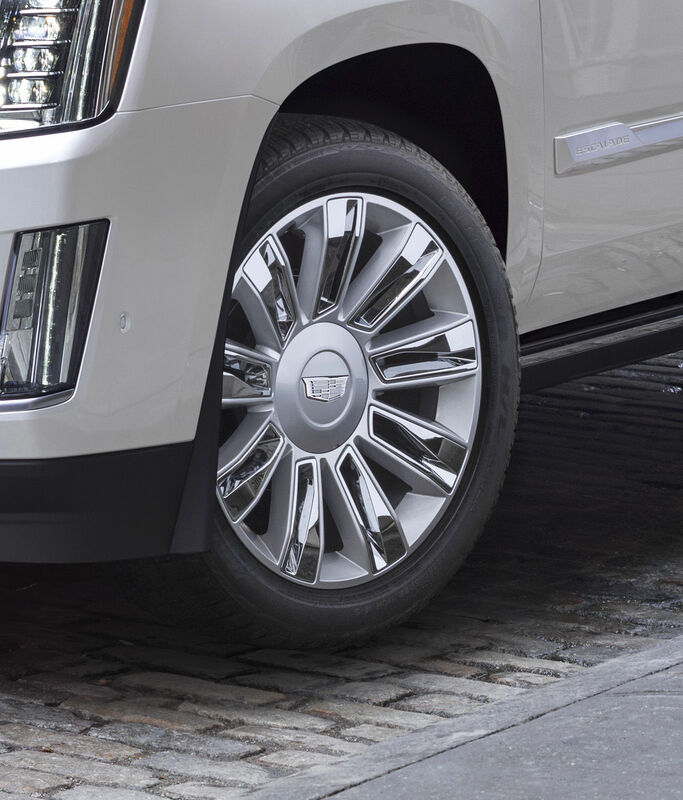 Others include 22" premium painted wheels featuring chrome inserts that are sure to grab attention. When you step inside, you’ll see tremendous space and a range of amenities that offer everything from a hand-stitched steering wheel to cutting-edge technologies.